At ZipBooks, we’re very interested in helping our users get paid faster. We’re pushing the envelope to see what payment terms an invoice should have to get you paid the fastest way possible, period. We looked over lots of research in preparing our Invoice Quality Score. The IQ Score gives you real-time feedback on how well you’re applying best practices to your invoices before you send them. What invoice payment terms encourage faster client payment? 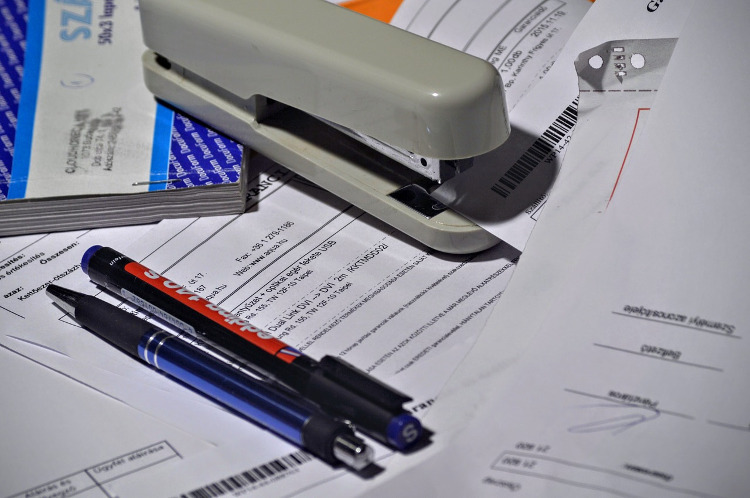 Having clear payment terms on your invoices are important for getting paid quickly. However, there are other elements that are equally, if not more important, in terms of getting paid faster. Make sure that all of your company information is on the invoice. If customers have questions about an invoice, they might want to call you so include a phone number on the invoice. And you probably won’t pay that invoice until someone resolves those concerns. Your customers will probably feel the same way. Make sure that all of your client’s information is on the invoice. This includes their contact info (so that it actually gets to them), and the specifics of the services that they’re paying for. You’re more likely to get money faster if the customer understands exactly what the bill is for. Politely request payment in the email you send, as well as in the invoice notes. Being polite will increase your chances of getting paid faster. In certain cases, you may have clients who feel that they can delay since you’re being nice. Make sure you’re clear on the fact that you expect payment, but remember that you get more flies with honey than with vinegar. For those clients that can’t really seem to get a check in the mail, use late payment reminders to keep them on track. Some people are just forgetful, and this will help them keep your invoice in mind. For people that have a track record of non-payment, you may consider adding late fees to those reminders, as a way of persuading them to send in timely payments. The payment options that you give your client will have a big impact on how fast you get paid. Your more likely to get paid faster if your customers have the option of paying using a credit card. ZipBooks allows you to pay by credit card and also by PayPal. If you can automate the payment collection process through subscription billing that’s going to be the best of all worlds. To our knowledge, ZipBooks is the only accounting software program that offers recurring billing as part of its free pricing tier. We charge 2.9% for most credit cards and 3.4% for American Express, and you can always work that into some kind of convenience fee for letting your client pay with a credit card. If you follow the tips above, your Invoice Quality Score will be sky high! And we’ll make sure to let you know when we find more ways to improve your invoicing process.